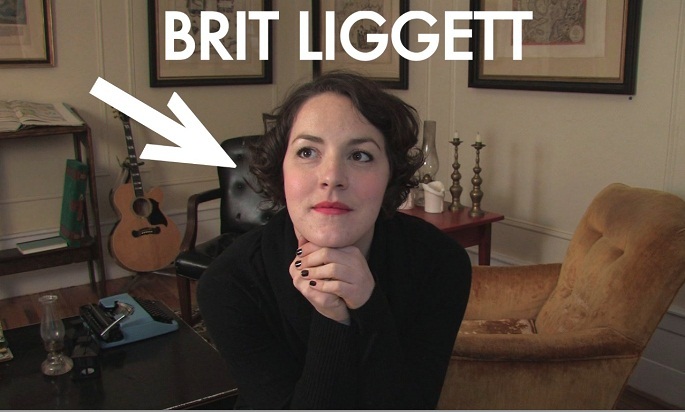 Update 10 February 2011: Brit Liggett, a 26 year old blogger from Brooklyn, New York, wins the Electrolux and 5 Gyres competition. The first prize is becoming a crew member on the coming 5 Gyres research expedition through the Beagle Channel in March. Within the framework of the Vac from the Sea-project, Electrolux and renowned research organization 5 Gyres have invited one person to join the 5 Gyres research expedition through the Beagle Channel, Chile. Devotees from around the world competed to become the crew member by submitting a short film explaining why they deserved the placement. The expedition will be conducting research using a manta trawl to collect surface samples. The Beagle Channel, just as many other parts of the world’s oceans, is still unexplored in terms of mapping out the variety of different plastics accumulated in the water. 5-01-2011: Electrolux and the well renowned research organization 5 Gyres are going on a joint expedition where Electrolux and 5 Gyres are trawling the South Atlantic for plastic. In addition, Electrolux and 5 Gyres are inviting one devotee to join the expedition through Beagle Channel to Valdivia, Chile as a part of the crew. Within the framework of the Vac from the sea project, Electrolux are to recruit one of the crew members to 5 Gyres expedition in March. The expedition will be leaving Beagle Channel on March 3rd and will be at sea for eleven days before they reach the final destination of Valdivia, Chile on March 14th. The expedition is beyond ordinary. It’s not a vacation; the crew member is onboard to work. Whoever gets the chance of being a crew member on the boat will also be asked to report and provide information about the expedition and its discoveries on the Vac from the sea-blog. 01-09-2010: Electrolux is now embarking on a quest. We are going to collect plastic debris from the oceans, and from it, produce a collection of vacuum cleaners — from the sea. Swedish news channel Tv4 Väst showed a three minute long feature on collecting plastic litter in Sotenäs in the Swedish archipelago. Per-Joel Andersson, leader for the team in Sotenäs, pointed out the problem with the small parts of degraded plastic littering the archipelago. If you take a closer look on the beach there are small parts that we can’t take care of. What to do with these, I don’t know, Per-Joel said showing a handful of plastic litter.